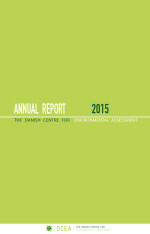 Since 2012 DCEA has published its annual report both electronically and as a booklet. The annual reports are availabe here at our website and present all our activities throughout the year as well as our focus for the coming year. 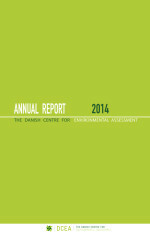 If you are interested in receiving a booklet version of the report, you are very welcome to contact Lise Kirk Nordensgaard.